Our previous advice of using see through jars to explain saving money to kids, and showing differences between each coin and bill is still valid. But the truth is, that the physical object of money has started to disappear. Digital age brings us even more use of credit cards. And it also adds to the mix smartphone apps and other methods to pay for items without handing over actual cash (or anything – not even a card). This can make teaching kids managing money a lot more difficult. You can’t only teach them about the physical paper and coin money. Kids will need to learn more about money in the digital age. 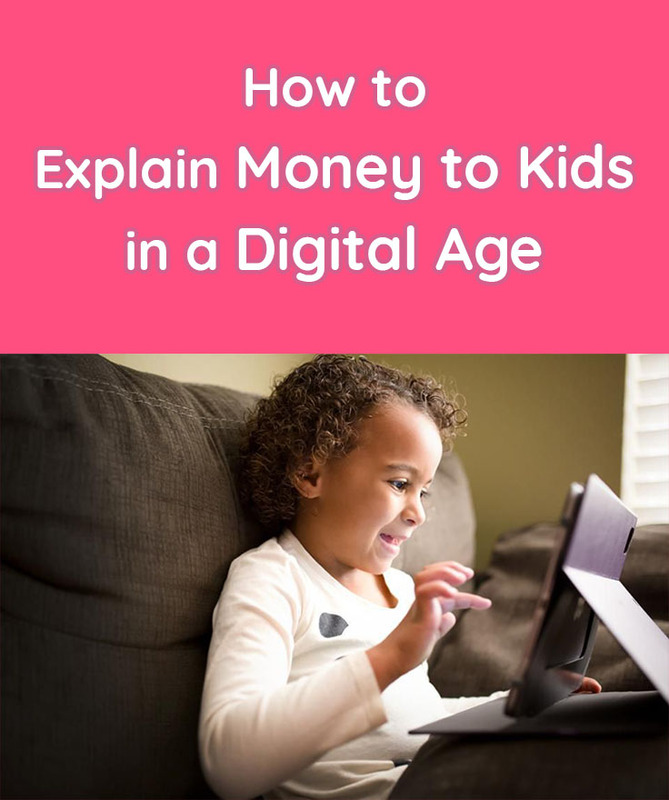 Today I’m sharing a guide to help you explain digital money to kids in a digital age. Why is it Sometimes Good to Pay Kids for Chores? The discussion of whether or not to pay kids for chores is an important topic to address. While the opinion on this subject varies from home to home, there is a benefit to paying kids for chores. Those households who pay for chores use the logical reasoning thought process that adults get paid to do their job, so why not pay kids to do their job as well. The other side of the picture thinks that kids shouldn’t be paid to do chores as they should be a part of life skills they simply need to learn to survive as adults. 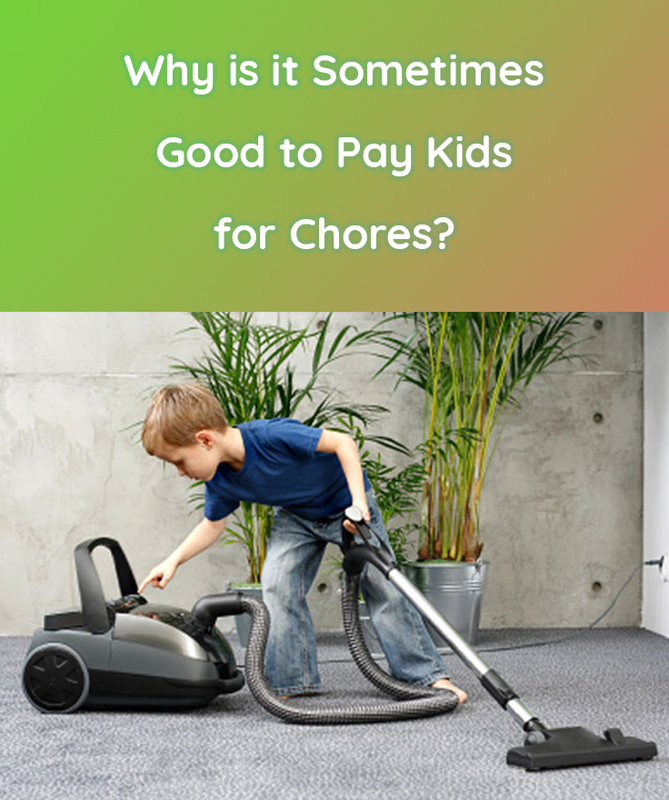 While both sides of the discussion have valid points, today I wanted to share a few reasons why paying kids for chores is beneficial for certain things. Many parents struggle with teaching their kids about money because they don’t feel confident about the financial side of life as it is. There are some households who immediately feel an allowance is the right answer. They want to ensure their kids get a weekly allowance based on a list of chores that have to be completed. Then there are other households who feel chores should be a part of the kids’ day to day life because they need to be taught responsibilities. 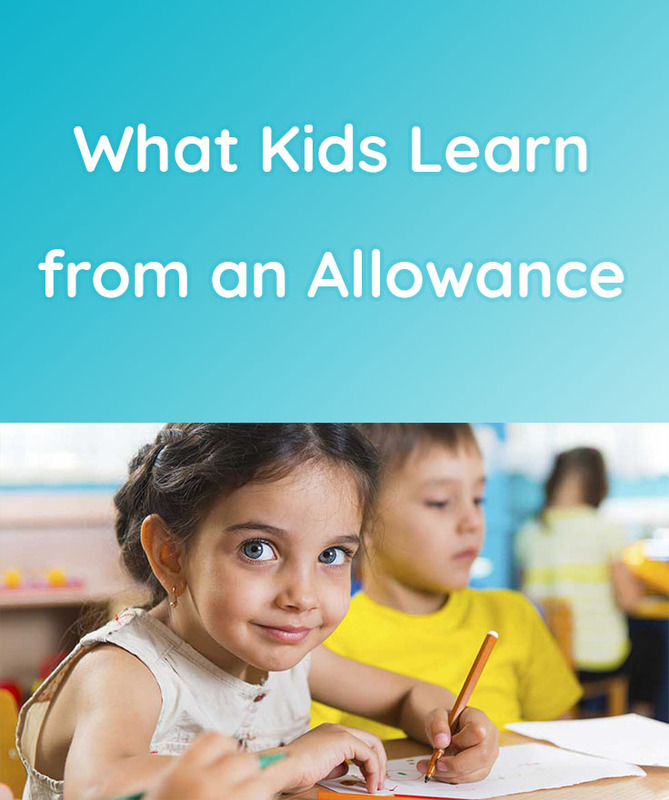 There is no correct answer when it comes to providing your own kid an allowance or not, it’s all about what works best in your household to go along with your views on this subject. You have it all figured out, the kids are earning their own money and saving it. You seem to have figured out how to guide your children towards determining what a need and a want is. The kids seem to comprehend basic financial tips, they have a bank account and are earning money on a regular basis. Then it happens, something arrives on the market and your kid is ready to spend all of that hard earned cash on something without thinking it through. 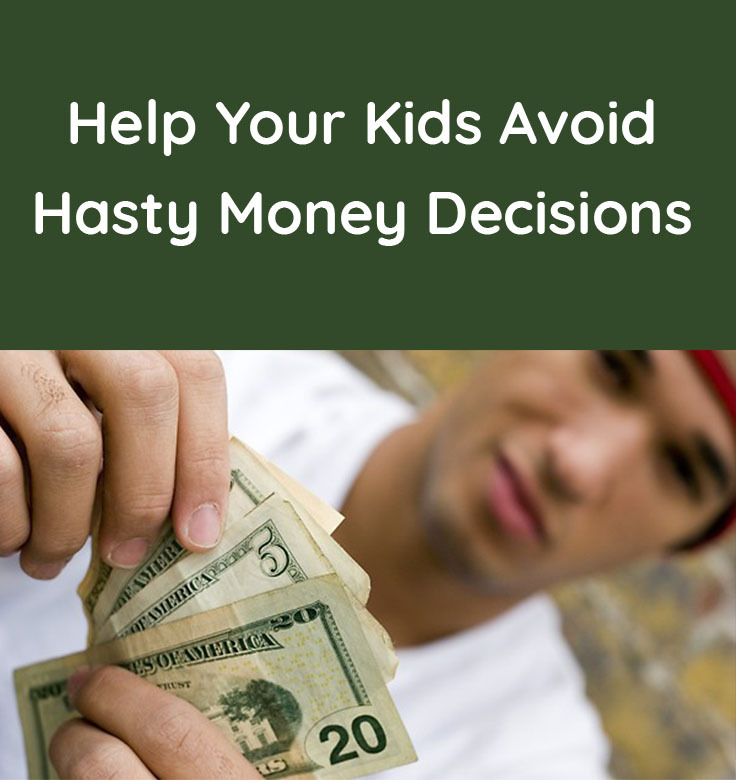 There are ways you can help kids avoid hasty money decisions, but you may need to read these tips to assist in guiding you so that you and your kids survive this scenario. It’s important that you think about your kid’s financial future as well as their health. It seems a parent often focuses on one area of growth throughout their days of raising children. It’s easy to get consumed with the basic life skills that you must teach a kid, but we often neglect to think about the bigger picture. Kids need to learn basic money management skills from a young age and having a bank account will help them learn this skill. Teaching kids how to manage money is a vital part of parenthood but most often overlooked. As a means to help inspire kids to learn how to complete chores for money, Homey now released new financial literacy features. 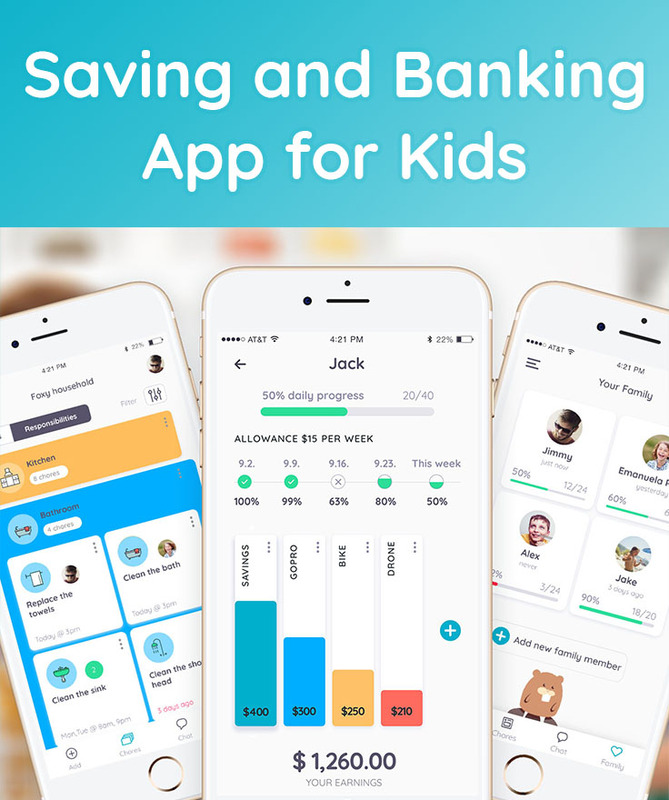 It allows parents to transfer kids’ chore earnings to an actual bank account to promote long term saving, enables kids to learn to manage their funds with the help of virtual saving jars, and offers families an adjustable system to track their chores and responsibilities. For decades, youngsters have turned to the trusty roadside lemonade stand for a quick cash infusion when funds run low and the new issue of Superman is set to hit the local comic book shelves. As with everything else it seems, the world has changed dramatically. These days, by the time little Johnny or Suzie sells their first cup of the beverage, they’ve probably violated five different city ordinances and are in danger of being shut down by the local health department. It’s rough on a kid entrepreneur out there. Read on! Every parent quickly realizes that learning to say “no” is a big part of raising kids, especially when they’re constantly asking, “can I have this?” While giving in to some requests is reasonable, always saying yes can result in kids not learning the value of a dollar. If you’re interested in teaching your children financial literacy, then having them pay for things themselves is a great lesson. What should they buy? The examples below are reasonable things they can foot the bill for. 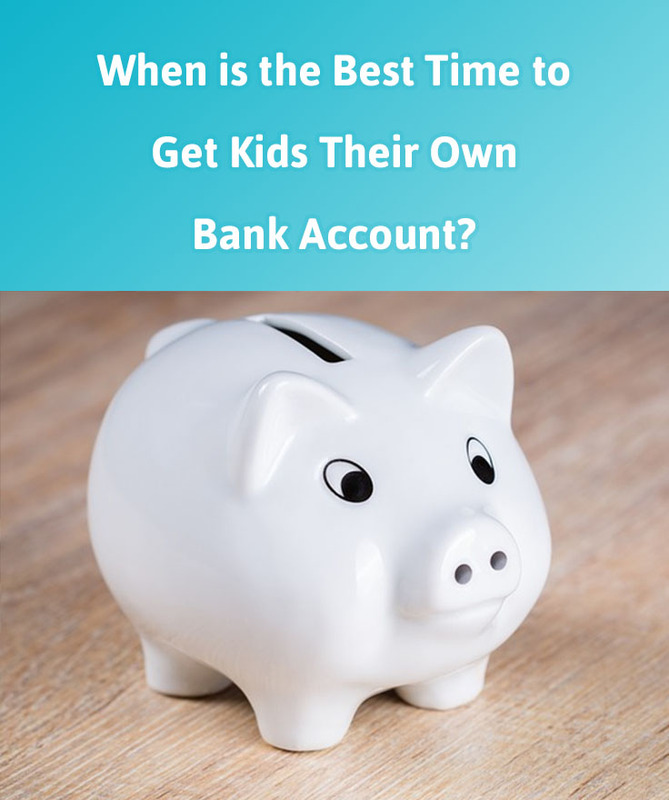 When is the Best Time to Get Kids Their Own Bank Account? 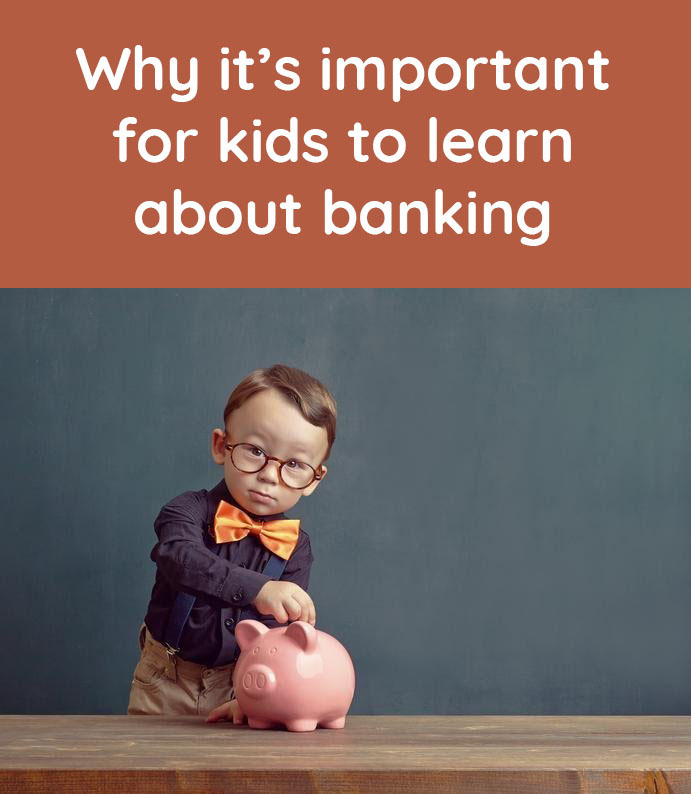 Opening a bank account for your child is an event that’s often overlooked, but it’s important to help tomorrow’s leaders learn how to manage their money and finances well. Developing good money habits early on will keep them on the right path in the future. Knowing when and where to open a child’s bank account puts them on the road to lifelong financial success. Here are a few tips when looking to get your child’s first bank account started. One of the most important lessons to teach your children is about how to handle their finances. 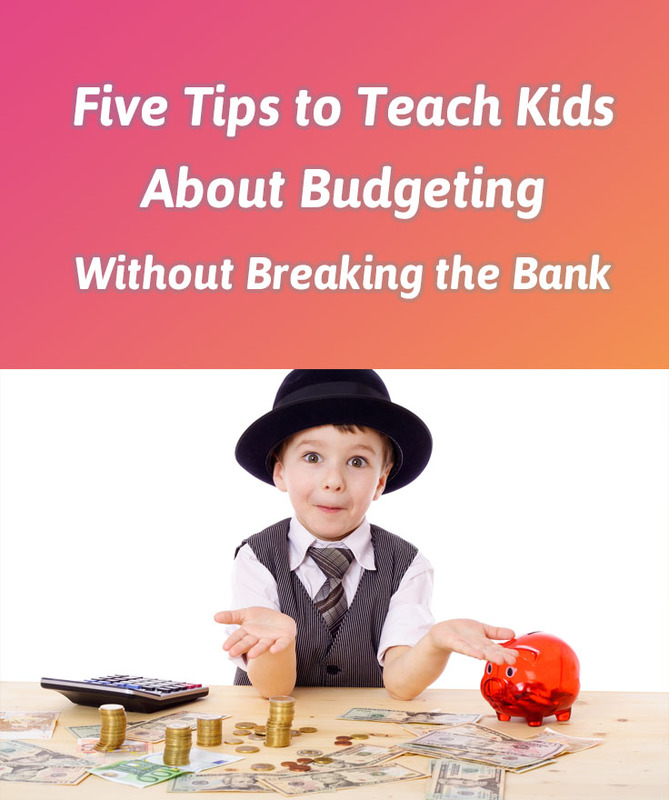 But teaching them to budget can be difficult, especially if you don’t have enough yourself to provide your children with a regular allowance that would enable them to learn to manage their own money. Here are five tips to still teach your kids the basics of this necessary life skill without a weekly allowance.